Thousands of patients from across the world come to the Hadassah clinic, one of the largest in Israel, for medical care each year. In December of 2016, the international medical tourism company Health Plus International Medical Adviser became Hadassah’s exclusive partner and took on their marketing department functions. In one year, the company succeeded in increasing the number of target leads by an impressive 69%. Keep reading this success story to find out how Yandex.Direct helped them reach these exceptional results. How can we make connections between Russian-speaking patients and an Israeli clinic, while avoiding irrelevant online resources and simultaneously increasing the flow of patients? Health Plus IMA set out looking for an answer to this question and found it via Yandex.Direct. To begin, they looked at the medical tourism industry and found that for Russians, Israel is one of the most popular destinations for treatment. Yet if demand for medical services in Russia is markedly seasonal, then Israel stands in stark contrast, with steady demand throughout the year. Israel typically attracts patients with complicated illnesses that they were unable to treat in their local clinics, with incorrect diagnosis being a frequent problem. For many Russians, it is enough to undergo diagnosis at Hadassah. Once they have received all the necessary prescriptions from Israeli doctors, many Russians continue their treatment at home. Demand for services broadly matches overall trends in the medical tourism industry. Demand is stable for medical treatment in Israel, and at Hadassah in particular. In Israel, there are several large clinics and many smaller ones that work with patients from Russia and neighboring countries. Health Plus IMA analyzed their marketing activities in Russia and decided to use digital channels. Analytic data from the clinic’s site from past years also showed the effectiveness of digital channels in attracting the desired users to their site. The next step involved analyzing search queries related to medical tourism in WordStat Yandex: they assessed demand in Yandex search for queries linked to medical treatment abroad, in Israel, Germany, and other countries. Health Plus IMA’s manager at Yandex prepared detailed industry analytics for the overseas medical tourism abroad segment with data from past years. 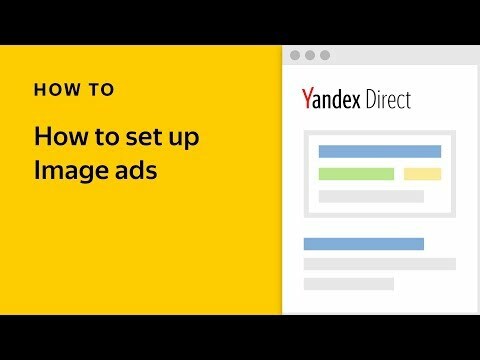 Putting all the pieces of the puzzle together, we concluded that Yandex.Direct is necessary as a channel for attracting Russian audiences. We decided to set the number of people who received quality medical help in the Hadassah clinic as our main metric. The very first thing to do was to set up Yandex.Metrica on the clinic’s site and get all of the tags in order. Given Hadassah’s location in Israel, they offer Russian-speaking visitors a number of ways of getting in contact: forms to send a request on the site, online chat, free calls to a Russian 8-800 number, call-back requests via widget on the site, and of course, a good, old fashioned email address. 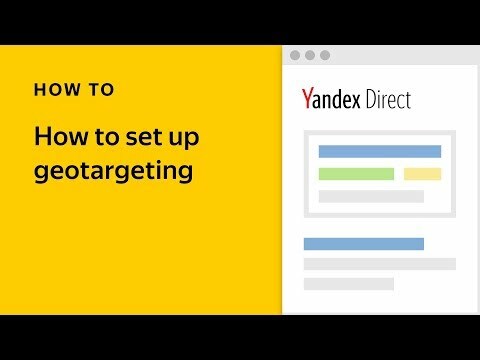 They set up goals in Yandex.Metrica for each type of communication so that they would be able to track leads with a cross-section for each digital channel — (SEO, contextual ads, redirects (links from other sites or social networks) — including details for each ad campaign right down to the keyword. by step of the sales funnel: awareness (“cold” traffic), interest (“warm” traffic), decision (“hot” traffic). The presence of certain words within a keyword made it possible to segment traffic and show the most relevant ads possible at each stage. by area of medicine (oncology, surgery, orthopedics, etc.). General: “treatment in Israel,” “clinics in Israel,” and similar queries without specific diseases mentioned. For areas of medicine and types of diseases, when users search for treatment in Israel specifically. For our most important areas of medicine without mentioning a country — “cancer clinics,” “treating lung cancer,” etc. We tried to cover as much as possible demand for related topics using data from WordStat, since the clinic treats practically any illness. we filled out all possible ad extensions (display links, additional links, callouts, vCards with contact details). The result was that all ads in Yandex.Direct were adapted for specific search queries. Precise settings in Yandex.Direct helped Health Plus IMA provide the medical tourism department with the desired number of leads from patients in Russia and neighboring countries and to attain a stable flow of clients. Using a broad range of search queries related to medical tourism led to increasing the clinic’s visibility for the treatment of all sort of diseases in Israel, and helped to tell potential patients about Hadassah’s advantages and successful experience in treating difficult, especially oncological illnesses. “The proof of our Yandex campaign’s success is the 71% growth of the awareness and popularity of the clinic among patients from Russia,” said David Berezin, Health Plus IMA general director. By the end of 2017, the number of target leads had grown by 69% in comparison to 2016. This is a quite significant figure, even in absolute numbers, when you consider the fact that this industry involves patients, choosing expensive treatment abroad from the very outset. That year, Yandex.Direct provided a third of the calls to our clinic — nearly 2.5 times higher than leads from ads in other contextual ad platforms, and 20% more than the leads from search ads. The conversion rates for traffic from Yandex.Direct were the highest we had — higher than other contextual ad platforms by 8%, and 65% higher than on search. “Thanks to Yandex.Direct we were able to increase the number of leads brought by our ads by 2.65 times. To help you compare, our search ads brought only a 20% increase compared to 2016,” said Michael Rozen, general director of Health Plus IMA. 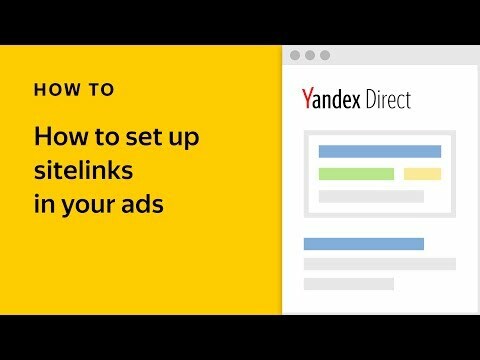 Yandex.Direct has become our primary advertising channel — it offers the highest conversion rates, and delivers the most leads among digital channels.